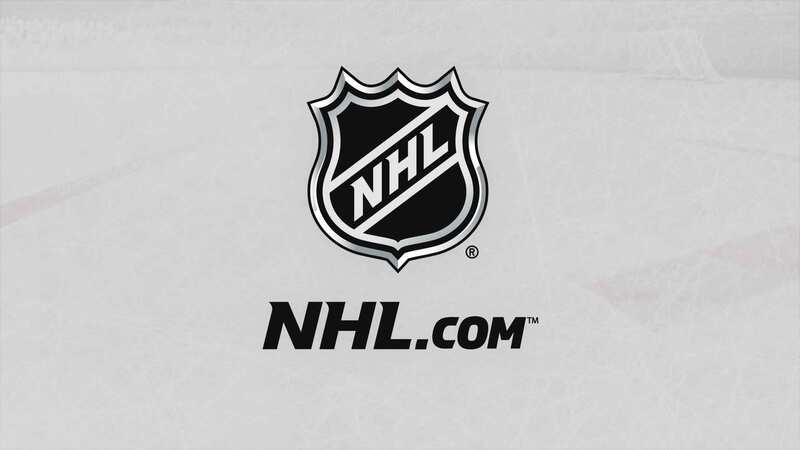 NEW YORK / TORONTO - Hulu, the National Hockey League Players' Association (NHLPA) and the National Hockey League (NHL®) today announced a new partnership in which Hulu becomes an official sponsor of the NHLPA and the NHL for the entirety of the 2018 Stanley Cup® Playoffs and Final. The comprehensive partnership features a national marketing campaign for Hulu across all League touchpoints including NBC Sports, the NHL's digital and social channels, as well as camera-visible, in-stadium inventory within all U.S. venues. To celebrate opening night of the 2018 Stanley Cup® Playoffs, Hulu will also be sponsoring the NHL's 2018 Stanley Cup® Playoffs Party held in Las Vegas on April 11. The "2018 Stanley Cup® Playoffs Party featuring Logic and presented by Hulu" will be free and open to fans outside T-Mobile Arena in Las Vegas at 5 p.m. PT. "Tomorrow we'll be embarking on the most exciting and unpredictable time in sports with the start of the Stanley Cup Playoffs," said Keith Wachtel, NHL Chief Revenue Officer and Executive Vice President. "Our main goal is to bring these memorable moments to the broadest possible audience, and partnering with a powerful brand like Hulu will allow us to drive deeper engagement with our fans. We're thrilled to partner with Hulu and work together to showcase the road to the Stanley Cup." "Since we launched our live TV package, we've seen live sports drive a very large part of our growth, so we are especially excited to team up with the NHL to celebrate the 2018 Stanley Cup Playoffs - an event we know our viewers will be watching," said Patrizio Spagnoletto, Head of Media and Subscriber Growth at Hulu. "With sports serving as the centerpiece for many of our live TV viewers, we are always looking for new, innovative ways to engage fans and make sure they never miss a single moment of their favorite games." As part of the agreement, Hulu has also partnered with the National Hockey League Players' Association to create a number of video vignettes that will showcase some NHL stars and help drive awareness for Hulu as a streaming option for the 2018 Stanley Cup® Playoffs. "The players are at their best, the games at their most intense and fans as passionate as ever each spring when the Stanley Cup Playoffs get underway", said Sandra Monteiro, NHLPA Chief of Global Business Strategies. "Through this exciting partnership with Hulu, the players will not only be the focal point on the ice as they battle for the Stanley Cup, but they will also drive fans to the action with these exclusive video vignettes." The collaboration with Hulu also includes integration within all NBC broadcasts with on-air presenting sponsorship of NBC Sports' NHL Live pre-game show for the Stanley Cup® Playoffs as well as integration within the broadcast opening. "We believe that there is a tangible multiplier effect when the League and rights holder can collaborate on behalf of an advertising and sponsorship partner," said Dan Lovinger, EVP, Advertising Sales & Sales Marketing, NBC Sports Group. "Adding a great partner like Hulu to this mix in such a high-profile environment as the Stanley Cup Playoffs is very exciting."